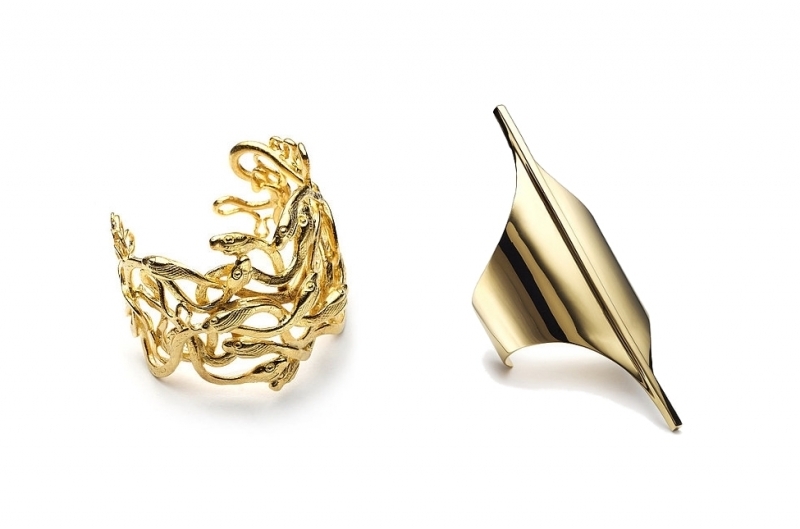 Tom Binns Spring/Summer 2012 Jewelry Collection. 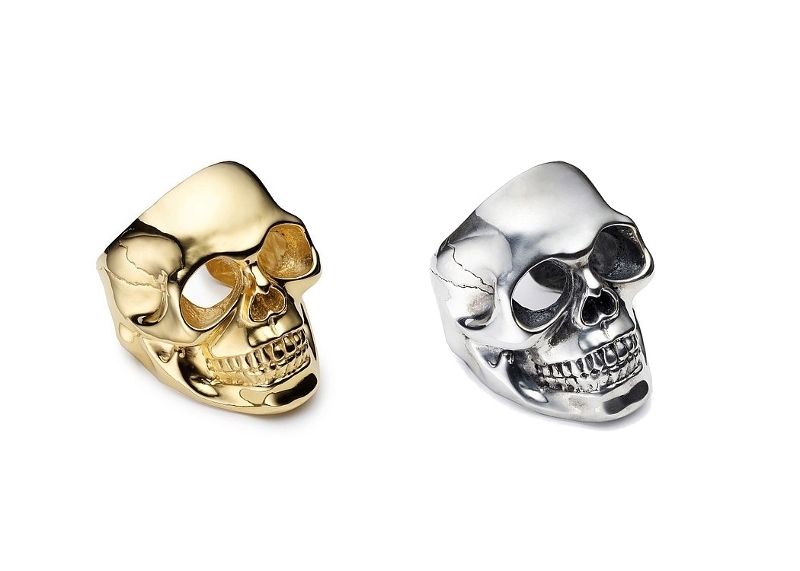 Give your look a punk-chic edge with the latest Tom Binns spring/summer 2012 jewelry collection. 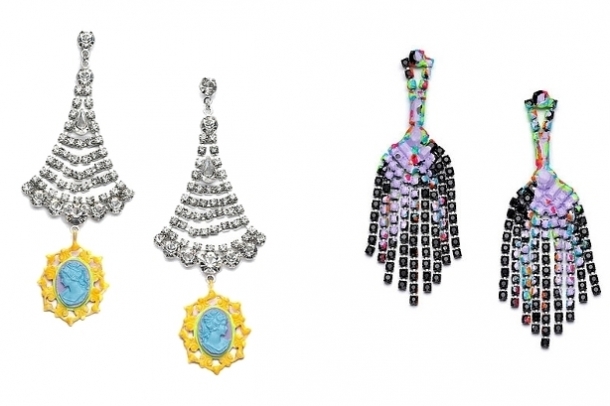 Statement accessories are on the radar of all fashionistas. 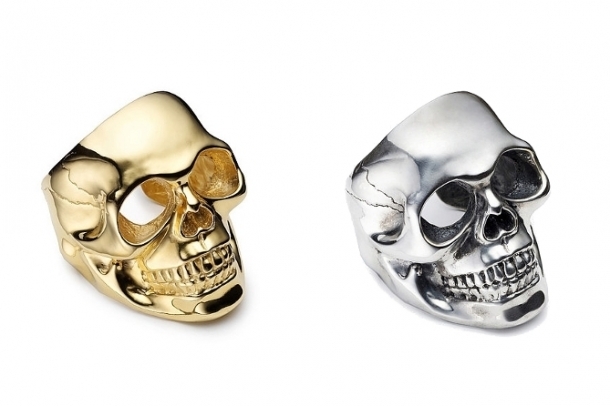 Tom Binns is one of the most famous and nonconformist jewelry designers of the moment. His 'Tough Talk' collection landed him in the spotlight! 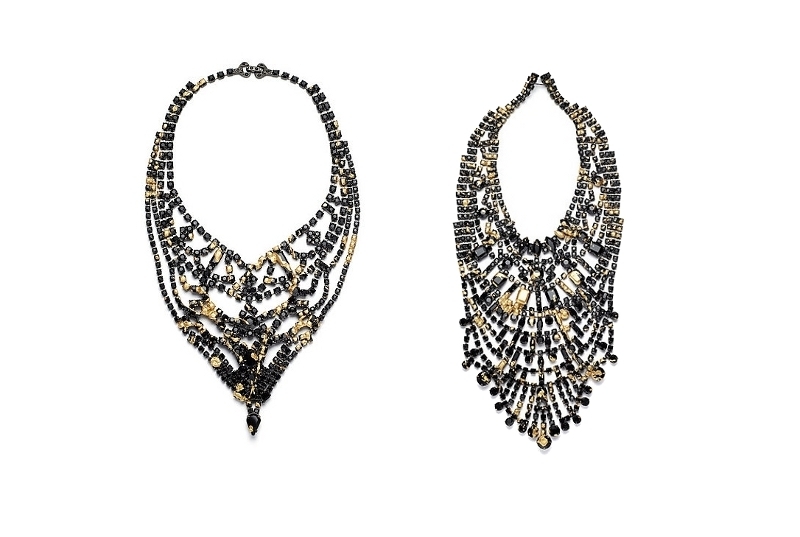 These accessories radiate decadence and revolution. 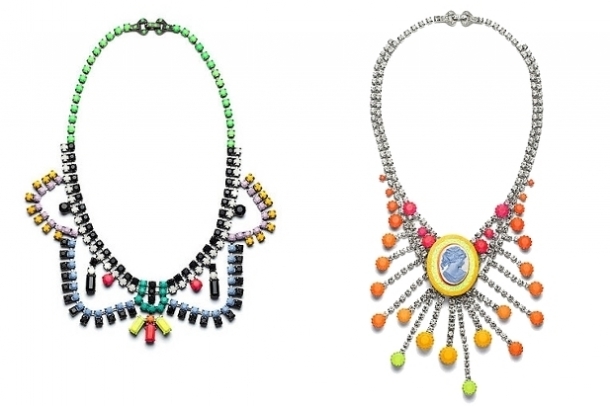 Those who are fond of original style creations which transmit a certain message will be thrilled to skim through the Tom Binns spring/summer 2012 jewelry collection. 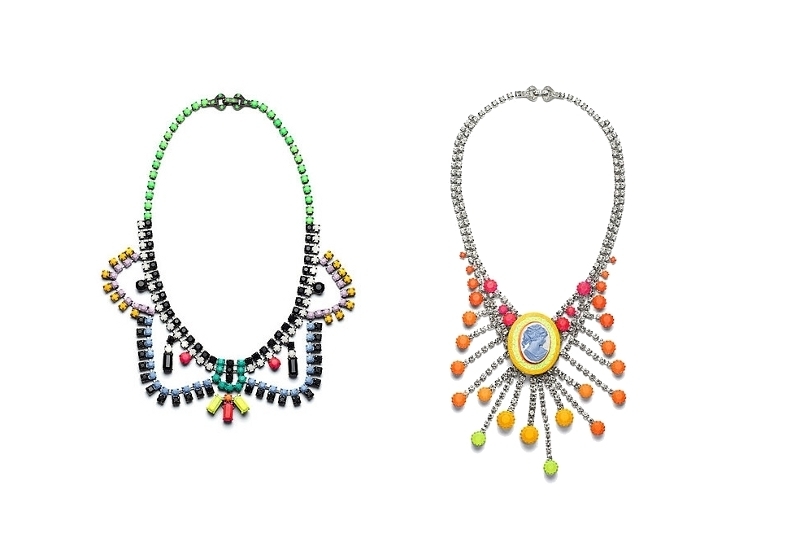 Neon hues teamed up with classy beads and crystals is the signature move this hip jewelry maker used to guarantee the popularity of his accessory repertoire. 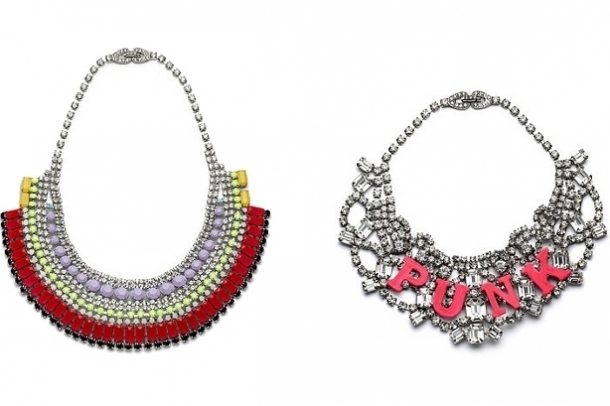 Cameo elements and messages like PUNK and NICE NECKLACE inject modern edge into these statement pieces. 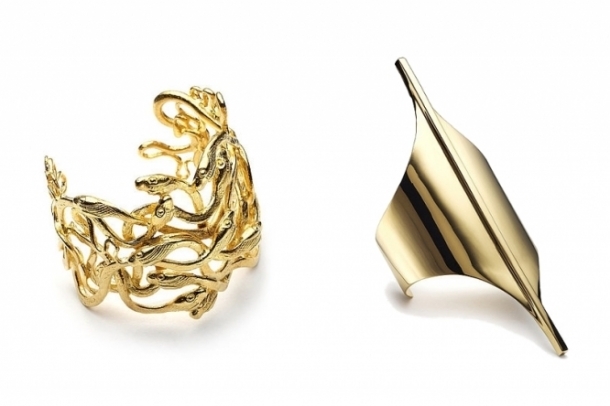 The Tom Binns Design founded back in 2004 succeeded in taking jewelry design techniques and tradition to the next level. 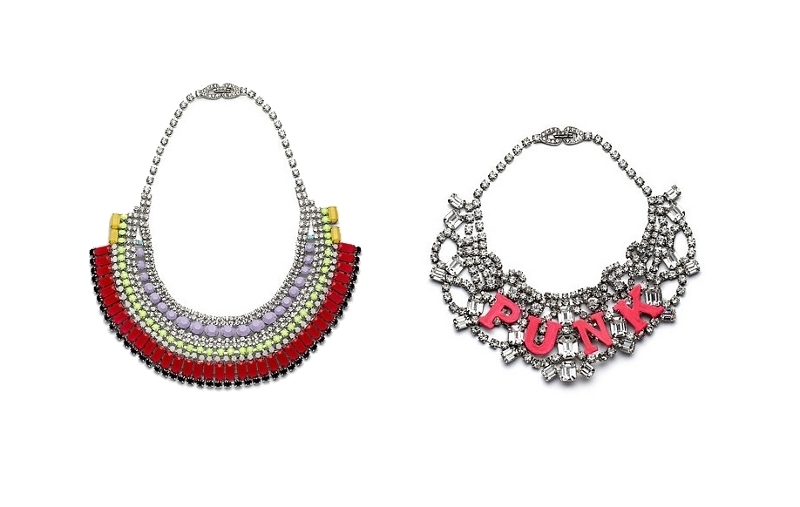 Often associated with the Dada movement, these necklaces, cuffs and earrings promote anarchy and the absence of any style limitations. The latest collection also elaborates a more unconventional and provocative theme. 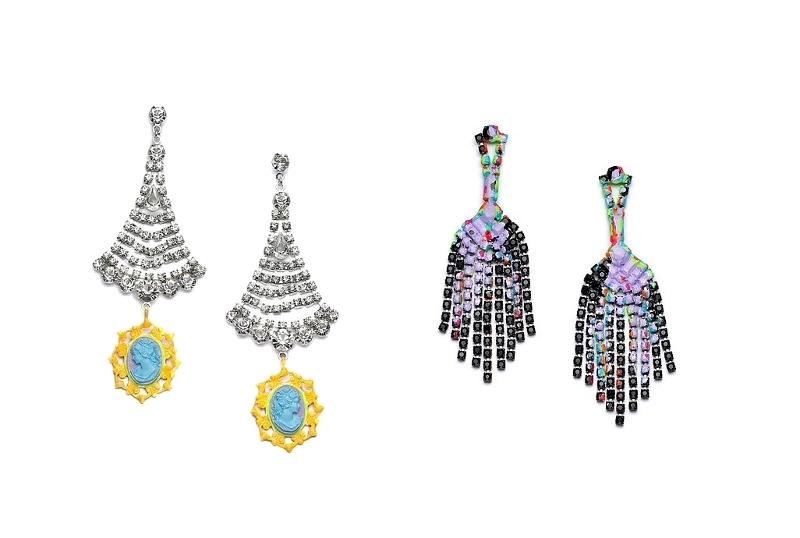 Geometric precision is important in order to create a flamboyant and luxe impression and make these jewelry designs wearable. Baguettes and hand-painted beads are some of the secret weapons Tom Binns uses to furnish the style pack with versatile and picture-perfect accessories. 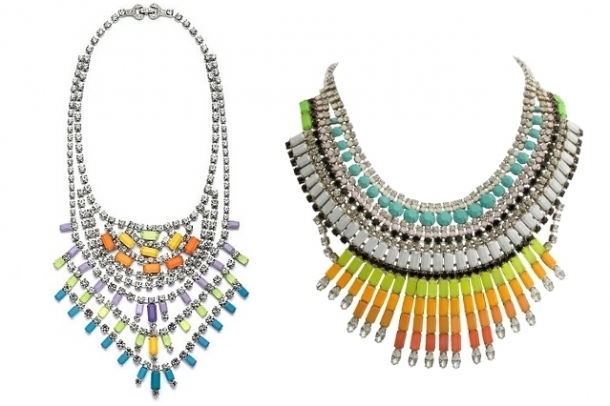 Furthermore, we have Swarovski crystals and chic beads which allow us to add an extra glam bomb to our outfits. The universally-flattering quality of these chic gold and silver cuffs along with statement necklaces allows us to incorporate them into formal as well as street chic ensembles. 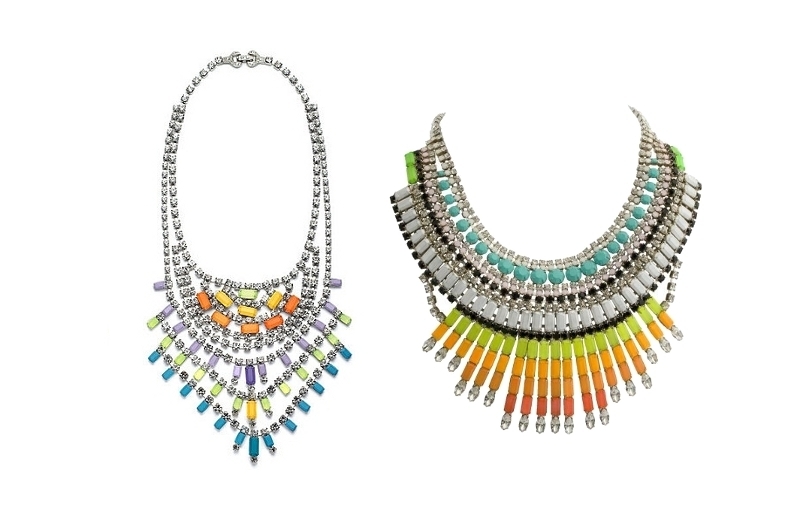 Take style notes to collect a myriad of ideas on how to nail down the statement accessories trend. 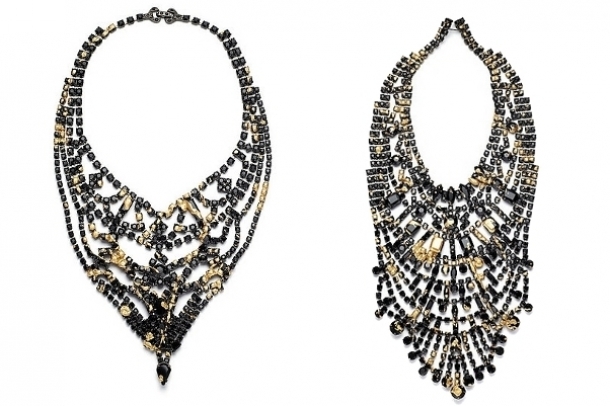 Draw some inspiration from runway shows which offer you the perfect example on how to stand out from the crowd with the coolest Tom Binns jewelry designs. No wonder the brand has loads of celebrity fans like: Lady Gaga, Beyonce and Michelle Obama.